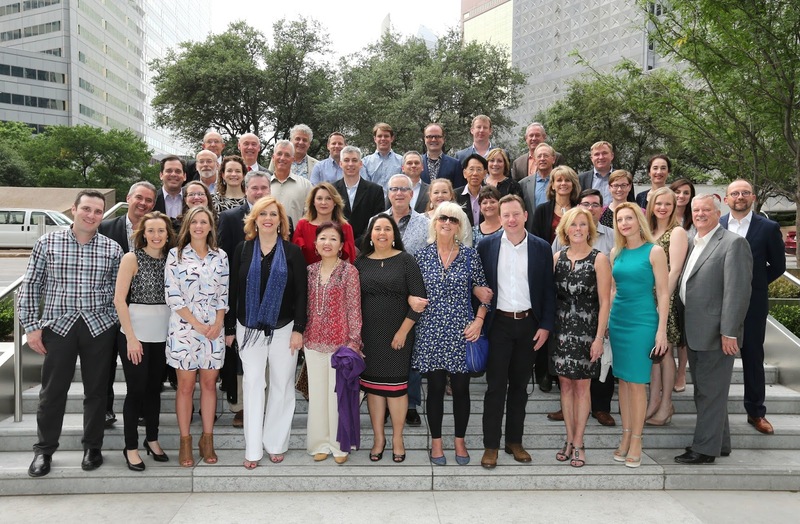 Last week I attended the Public Relations Global Network(PRGN) conference in Dallas, hosted by our partner firm there, Three Box Strategic Communications. It was a great meeting of smart professionals and I thoroughly enjoyed the time networking, learning and sharing ideas with leaders from PR firms around the world. Nearly 40 agencies were represented, and the perspective on communications, media and digital trends from individual markets, and as a collective, were extremely insightful. During the meeting we welcomed two new partners: asoluto, which will expand our European coverage into Vienna, Austria, and S&A Communications out of Raleigh, North Carolina. Both agencies are well-connected in their markets. I look forward to working with them. I also had a chance to connect with partners Spider PR in the UK and The Fearey Group in Seattle to discuss the current client projects on which we are collaborating. As partners, we are always looking for ways to expand our opportunities to work with one another. During every Spring Conference we welcome a new president, and this time the gavel passed to Christina Rytter from Scandinavian Communications. This marked the end of a very successful leadership year by Evelyn Holtzhausen, of HWB Communications in South Africa, and we thank Evelyn for his work! As with every PRGN gathering, we were able to mix in a bit of fun with all that business. No trip to Texas is complete without barbeque and beef – and we had plenty of both. We are proud to be a part of this global PR network and look forward to the next gathering of peers and friends.